I got my amateur radio license in 1959. I was mainly active on 144 MHz. This band offers the largest spectrum of different and interesting propagation conditions. 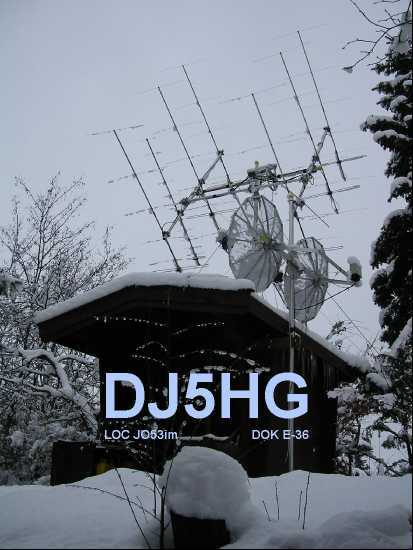 The station is located in Güster with the locator JO53im.